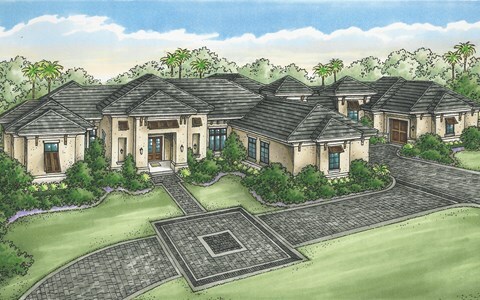 The Diamond Custom Homes brand was introduced in 2010. 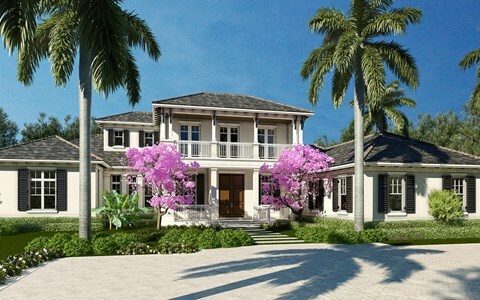 Yet our history here goes back more than 25 years, crafting homes for the best-known communities on the West Coast, from Marco Island to Sarasota. Michael Diamond, our founder, maintains enduring relationships with top architects, designers and subcontractors. Jeffrey Benham is a long-time colleague from the homebuilding industry as former CFO. 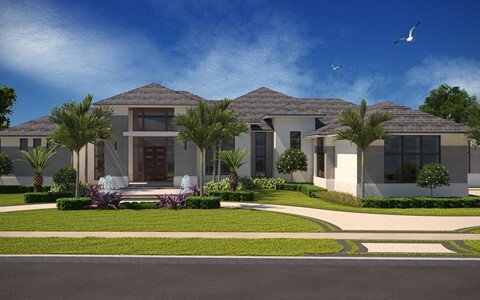 Still in our first decade as Diamond Custom Homes, we’ve completed over 33 luxury residences and remodels, significantly increased the size of our team and broadened our geographic footprint. In brief, we’re ready to build with you.